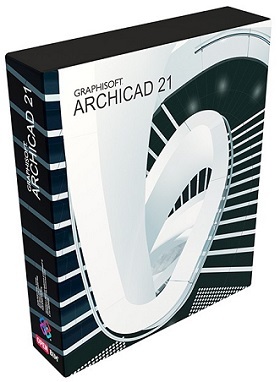 ﻿ คู่มือภาษาไทย ArchiCAD - Applicad Public Company Limited. Please fill this form in English. Which of these best describes your level of interest?